whether she answers Men’s Shaylos? whether a woman should wear a head covering to shule and if so, why? How much of the female chest should be revealed in a t-shirt. Up to the breast bone, or below? Is cleavage permitted? Whether tight jeans/pants are permissible? What makes up the Oral Law. Whether she would lie when reading a Ksuba and say a bride was a virgin if she knew she was not? 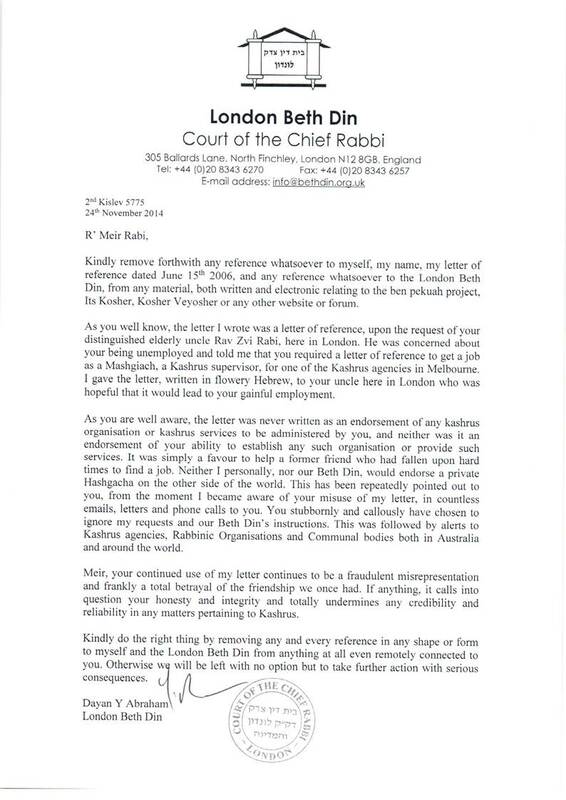 Whether there is anyone at Avi Weiss’s institution with the level of knowledge as Rabbi Shaul Liberman? Should a man wear a Yarmulka if he is eating in a Vegetarian restaurant? Should he may a bracha? Does she think any Israeli prime minister should sit down with a Palestinian leader unless the latter agrees Israel is THE JEWISH homeland? I would highly recommend that Open “Orthodoxy” supporters of proffering new titles to learned women, as well as hard left members of the RCV (re) read Abraham’s Journey by Rav Soloveitchik. One is thunderstruck again by his open understanding that the Avos, Avraham, Yitzchak and Ya’akov were a team with their wives and through many verses he makes it obvious that without their wives, the covenantal leadership was significantly reduced. In last week’s Parsha the Rav concentrates on the lack of any description in the Torah, save the burial of Sarah, about the last 38 years of his life. This is a long time. What was going on? Abraham without Sarah, was a “cappuccino without coffee”. There was little to report on or to talk about. If you find that “Abraham’s Journey” is too long and involved, I would also highly recommend the OU’s Soloveitchik Chumash which is a masterpiece in understanding the human side of Orthodoxy, existential reality, and the prime importance of Mesorah. I can’t recommend these publications highly enough. Far from women being seenas secondary figures, they were masoretically part of a duo, to the extent that if that was broken up, so was the purpose. 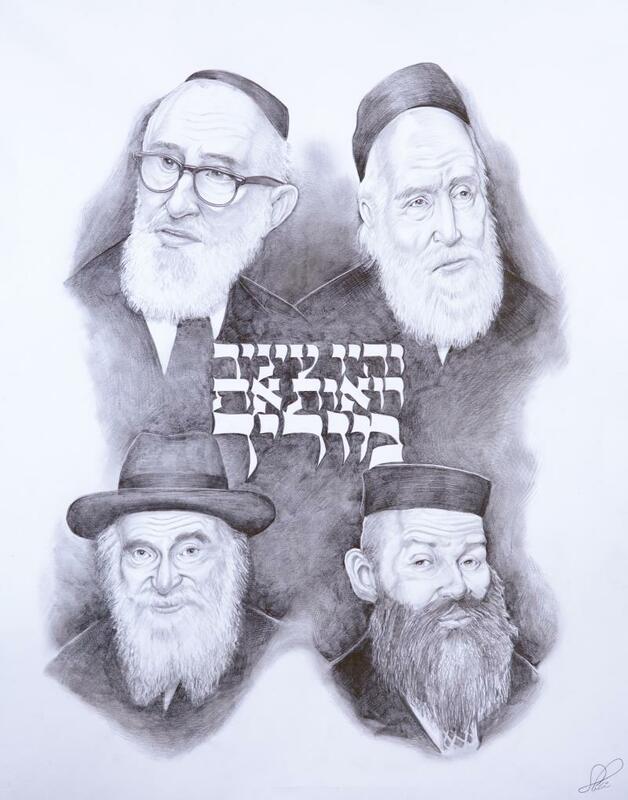 Whilst the Mahari Bei Rav unsuccessfully tried to re-institute formal Semicha, I find it very hard to consider any female, religiously sincere, if the term Yoetzet Halacha is not enough for her. It is also my view that no Yoetzet Halacha should ever address gatherings of Jewish (Religious or otherwise) Feminists. Feminism is a western ideology. It is viewed with extreme derision ranging from (the cousins) Rav Moshe Feinstein through to Rav Soloveitchik himself. There is no doubts about this. It is in black and white in their own words. Those words are prophetic and just as relevant. It’s time we focussed less on titles and more on the actual Jewish Education of our youth. Therein is the challenge. The best teachers and expositors go out to the professional world and their skills are not used. This is the tragedy of our society. Is “Modern” Orthodoxy comfortable with this? Author pitputimPosted on August 23, 2012 August 23, 2012 Format LinkCategories Modern Orthodox, TzniusTags feminism, modern orthodoxy, Seroro1 Comment on Is “Modern” Orthodoxy comfortable with this? Am I getting old(er) to the extent that I simply cannot fathom the sentiments expressed in this article? I have been working at University for over two decades. I have seen all manner of extremism, exhibitionism, sexism, racism … you name it, I’ve seen it. One expects this at a University where there is (or at least there ought to be) a license for free thought, wrapped up in a veritable cornucopia of wildly differing personalities amongst both the student and staff body. Now, discrimination on its own isn’t a pejorative term. It connotes difference. I’d argue that if the difference leads to an act or comment which implies that women are promoted as inferior in any way, then it is wrong. In this instance, surely an act of chivalry or good manners need not be interpreted as an expression of inferiority, weakness or the like? I understand that stereotyping is a dangerous weapon in the mouth of someone consciously or subconsciously motivated to demean, demote or demography the “role” of a woman in society. Again, I have difficulty understanding how a gesture which could also be understood as consciously or subconsciously honouring and elevating the stature of the feminine gender, should solely be interpreted as an act of sexism. I’m unconvinced why such an act need also be interpreted as ascribing an inferior feminine position. Of course, I wasn’t there. It’s possible that she was sufficiently riled by other incidents to the extent that she had become over-sensitised by her feminine identity. If a man (or woman) suggested that an older person enter or leave a lift first, or opened the door for that older person, would this also be seen as ageism? Students commonly suggest I enter a lift first, or wait for me to leave a door. My response is either to say “thank you” or “please, there is no need, after you”. “Thanks, but there is no need. I’m quite comfortable not being treated differently to males. Author pitputimPosted on August 9, 2012 August 9, 2012 Categories Derech Eretz, Minhag, PoliticsTags chivalry, etiquette, feminism, radicalism, sexism1 Comment on Neutered correctness gone mad?